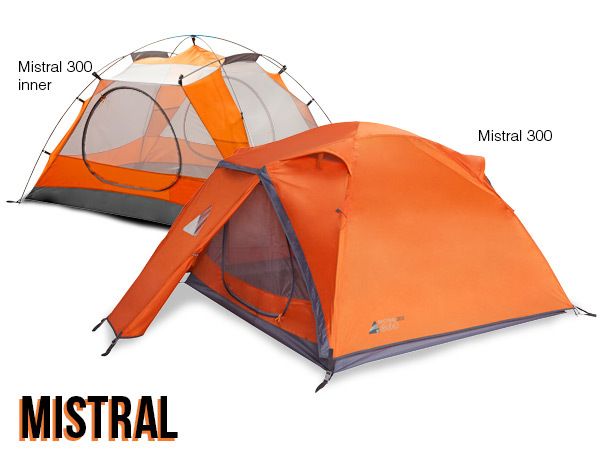 The Mistral dome tent utilises floating poles to create extra space in the porch and inner areas, offering a versatile tent for kit intensive activities in the UKand abroad. The mesh inner and abundance of flysheet vents will ensure you get a good night’s sleep, leaving you rested for the next day’s activities. 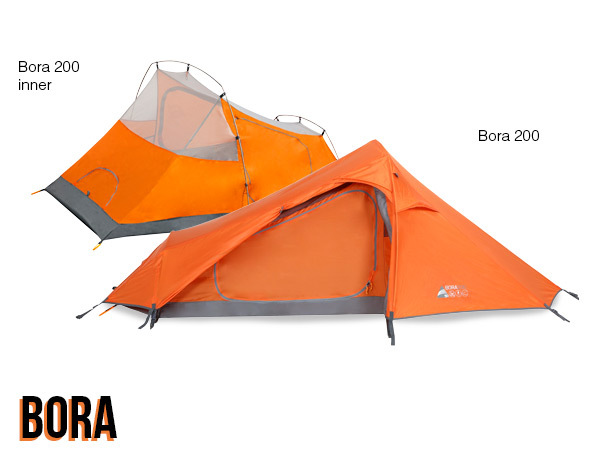 The Bora tent combines everything you need for lightweight summer camping in a small and strong package. 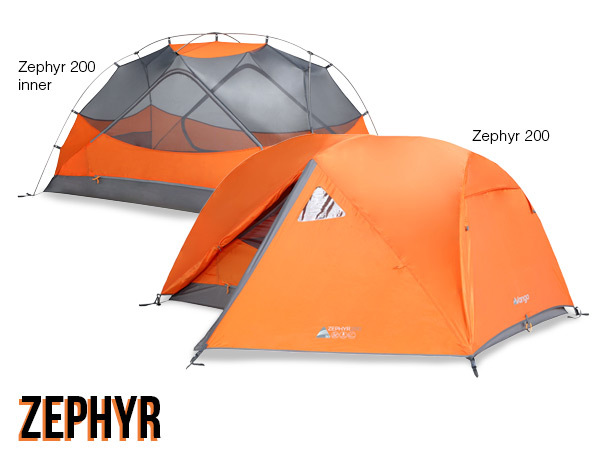 Mesh inners and large flysheet vents provide plenty of airflow, while the multi-pitch options allow an inner only pitch when temperatures soar. A versatile shelter in our trekking tent specifications for adventures at home and abroad. withstand inclement weather. Its simple design and large porch ensure that you can pitch quickly and spend longer enjoying the view.